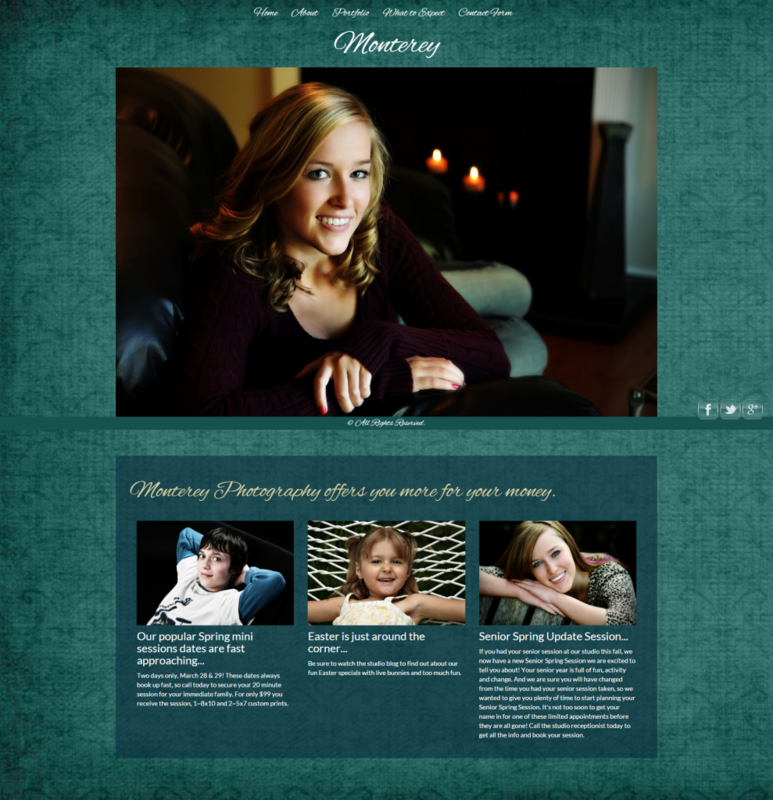 With a MorePhotos website you get easy to build photography website templates, that you can change whenever you choose, and the most powerful photo shopping cart available. Whether you′re just getting started or are well established, MorePhotos is your solution to sell photos online. Our website templates are easy to change in your web-based online manager. Our live US customer support is ready to assist you today. What Are You Waiting For? MorePhotos Professional Photography Website and Shopping Cart Offers Everything You Need To Sell Photos Online Instantly.